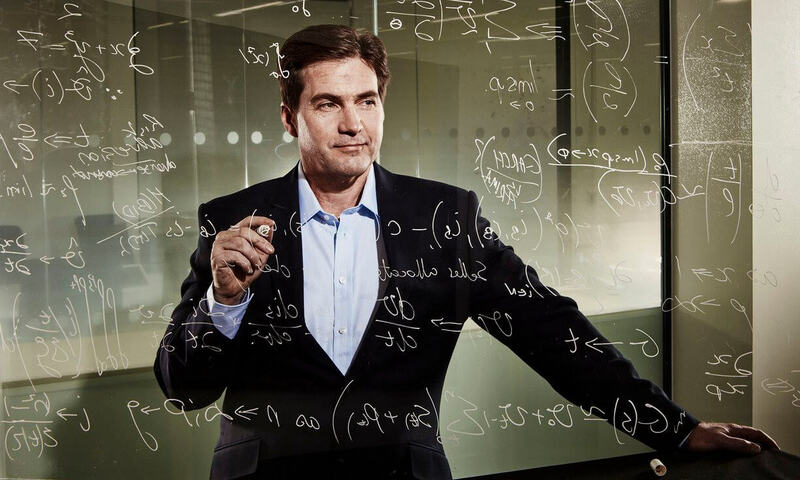 For those who’ve never heard of the name Craig Wright, he’s the man that once claimed to be bitcoin inventor Satoshi Nakamoto. Now, the Australian is making headlines once again after being sued for stealing billions of dollars’ worth of bitcoin from a former business partner. The lawsuit filed in the Florida district court says Wright was involved with bitcoin from its inception alongside forensic computer analyst and author David Kleiman, though it doesn’t claim that either of them actually invented it. The pair managed to mine between 550,000 and 1,100,000 bitcoins, which was held in a company called W&K Info Defense Research LLC. Kleiman passed away in 2013 due to complications from an illness. His family has launched the suit against Wright, claiming he “perpetrated a scheme” to “seize Dave’s bitcoins.” It alleges that Wright forged and back-dated documents to show Kleiman had transferred ownership of W&K’s assets to his business partner, which would entitle Wright to all 1.1 million bitcoins—worth over 10 billion dollars. Kleiman’s brother, Ira, has offered emails as evidence that shows Wright admitting he was holding 300,000 bitcoins belonging to Kleiman. Some bitcoin specialists believe Ira’s claims have little basis in reality, and that Wright never held so much of the digital currency. A summons for Craig Wright was issued by the court on February 15th. He currently serves as chief scientist at nChain, so it’ll be interesting to see if the blockchain development firm is affected should he be found guilty.